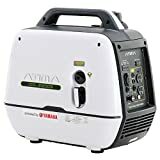 Up to 4000W power for 8 hours. 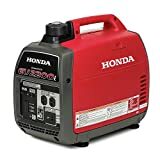 Perfect for emergency back up power for the home. The DuroStar ds4000S might be the perfect option if you’re looking out for a cheap electricity back up option (rather than, say, to take camping). At under $300 it can provide peace of mind for significantly less than some of the more portable and lightweight options, which are made of more regular use. The Durostar ds4000S has a surge power of 4000W, and running power of 3300W,more than enough to power most household appliances such as the TV and fridge. This is a reasonably noisy machine compared to other inverter generators (but still quieter than most conventional devices). However many of these are designed for regular use in public – at camping sitrs for example – and therefore need to be much quieter (one of the reasons they are more expensive). Durostar is relatively unknown compared to, say, Yamaha or Honda. However they do have a good reputation within the industry. The generator provides 8 hours of run time, hopefully plenty to provide interim power in an emergency. 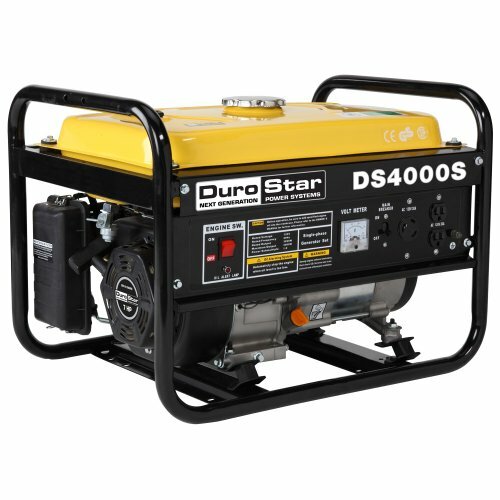 The Durostar ds4000S is much less portable than some of the camping/RV portable generators on offer. However this does not matter too much if you want to use it for its designed use: rarely used back up power. We do recommend investing in the optional Durostar ds4000S Wheel Kit which attaches to the frame and makes it much easier to drag around. We’ve left the best feature until last. 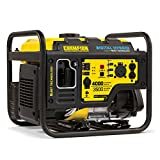 At <$300 the Durostar ds40000S is cheap compared to the $500-$1000+ cost of many of the other inverter generators reviewed here. If you’re looking for an inverter generator to sit in your garage only to be wheeled out during a black-out or other emergency, then the Durostar ds4000S is great value. For any other use (especially where portability or quietness is important) other models are better options.